Please fill out out the following form with all contact info and attach photos of the cabinets. 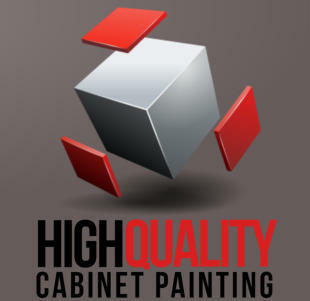 Make sure all of the cabinet sections/areas can be seen in the photos in order to receive an accurate price. Notes: Include the number of doors and drawers (including any false drawer fronts) in the notes section. In-home estimates available for $75.00 +GST. Price includes cities of Sherwood Park and the city of Edmonton. Inquire for prices outside of these areas (St. Albert, Spruce Grove, Devon, Leduc, Morinville etc.). * If you are having problems with the forms please email all of the form information directly. (click HERE). * All fees & deposits are subject to a 15% cancellation fee.